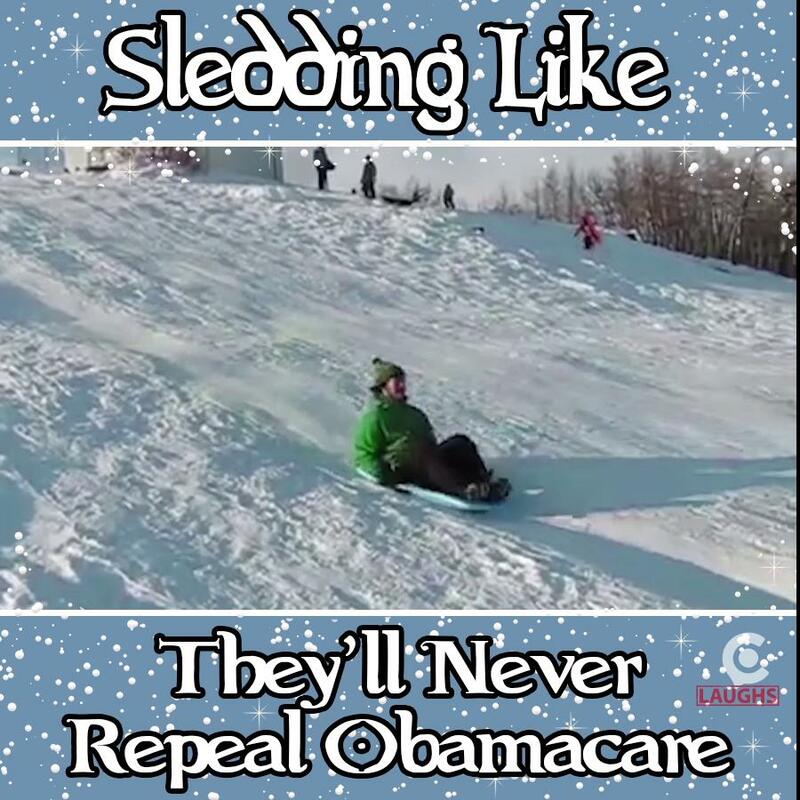 These people are sledding like they'll never repeal Obamacare | Circa News - Learn. Think. Do. WATCH | Get in all your stupid and dangerous wintertime stunts now, before they completely repeal Obamacare. 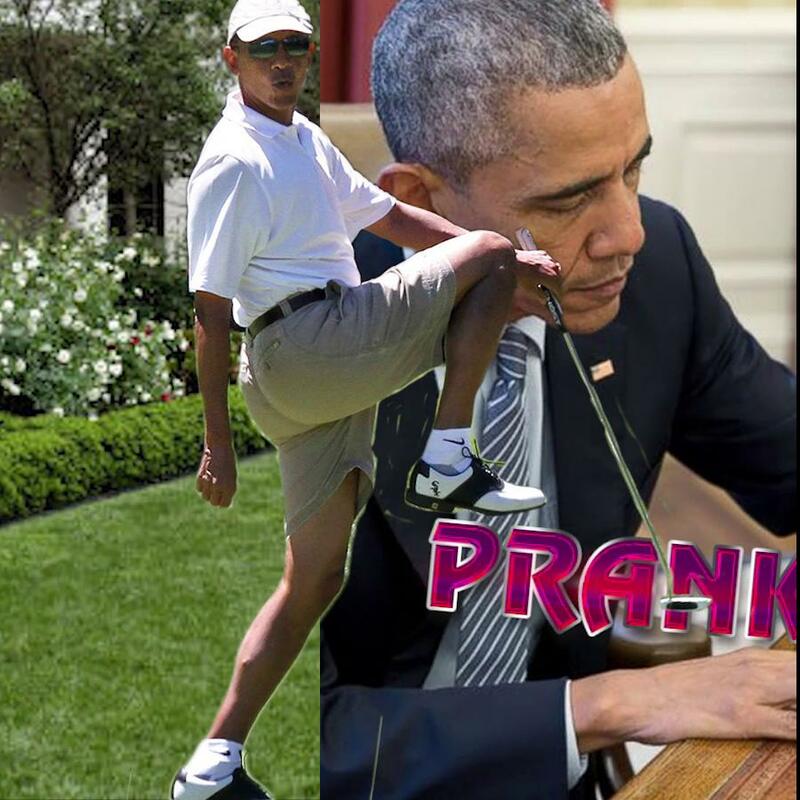 You think Mitch McConnell cares if you broke your leg by doing a sweet jump off a hill you made in your backyard? Not likely, pal. WATCH | In his heart of hearts, President Obama doesn't really care what happens -- he's outta here, baby. 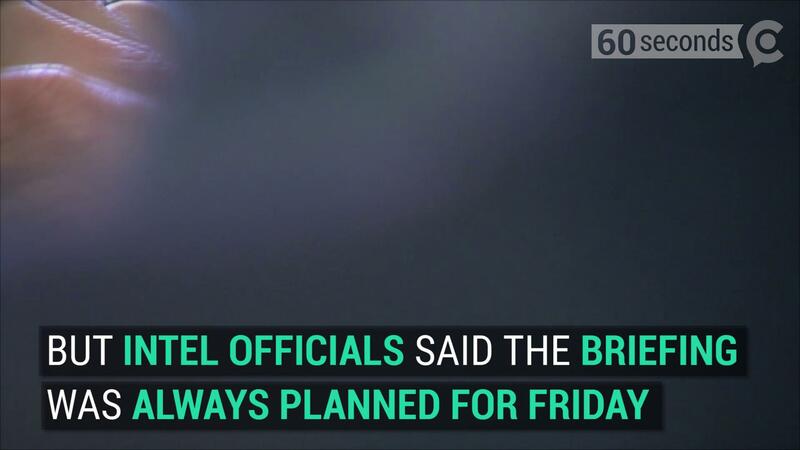 WATCH | Maybe you wanna go sledding. But maybe you live in a place where it doesn't snow, ever. Maybe you've heard of ice blocking? Always gotta be ready in case your boy finds a sweet hill while you're working. WATCH | If it's snowing where you live and you don't have a sled, but you do have an old refrigerator, you can still experience one of winter's greatest pleasures. Sort of.